Dr. Talanin is a dermatologist with charisma. He provides excellent care by drawing on vast experience and enthusiasm for improving their skin and health. 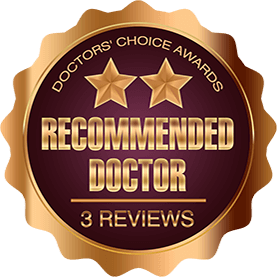 Dr. Talanin is a skilled, very knowledgeable dermatologist. He has excellent diagnostic skills and is compassionate with his patients. Dr.Talanin is a kind and intelligent physician. His experience is broad and his diagnostic capability is vast. He is also an excellent surgeon. He is loved by all his patients.